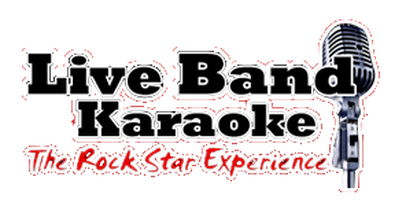 Getting the best of live karaoke and corporate entertainment is just a call away! For your corporate events band needs or when in search of live bands for hire, contact us today! We will be very happy to accommodate your requests. Please complete and submit the form below and Live Band Karaoke will respond to you promptly.